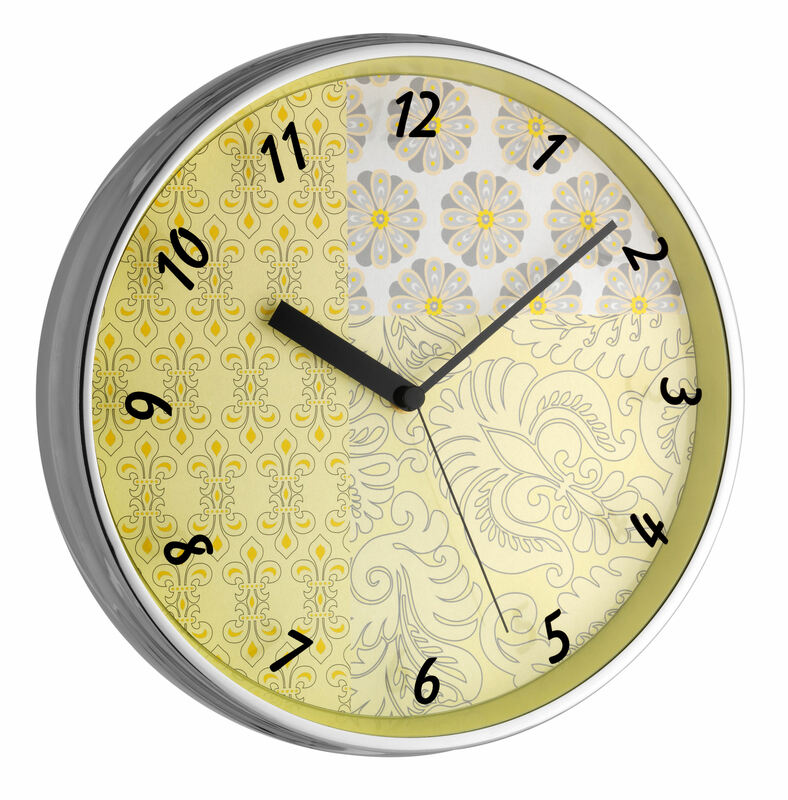 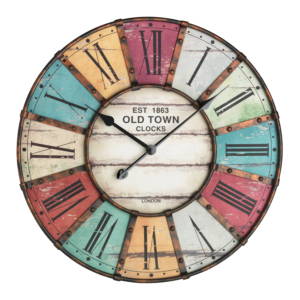 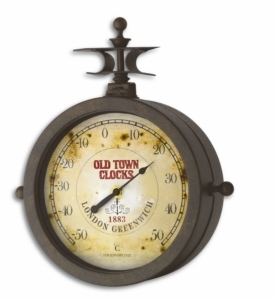 The friendly, floral pattern of this wall clock from TFA makes it a beautiful decoration item for your living space. 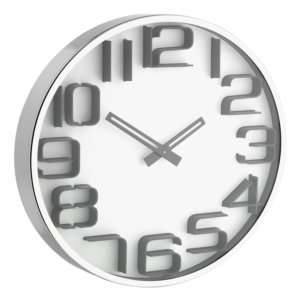 The numbers are placed directly on the cover made of real glass, enclosed by a chromed metal frame. 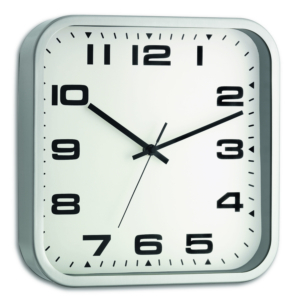 Thanks to its sweep movement, the second hand glides almost without a noise over the dial.